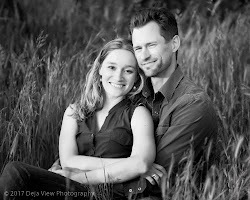 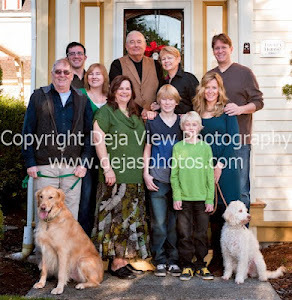 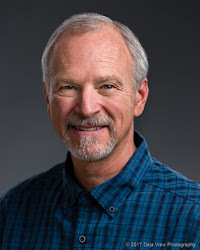 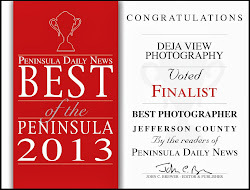 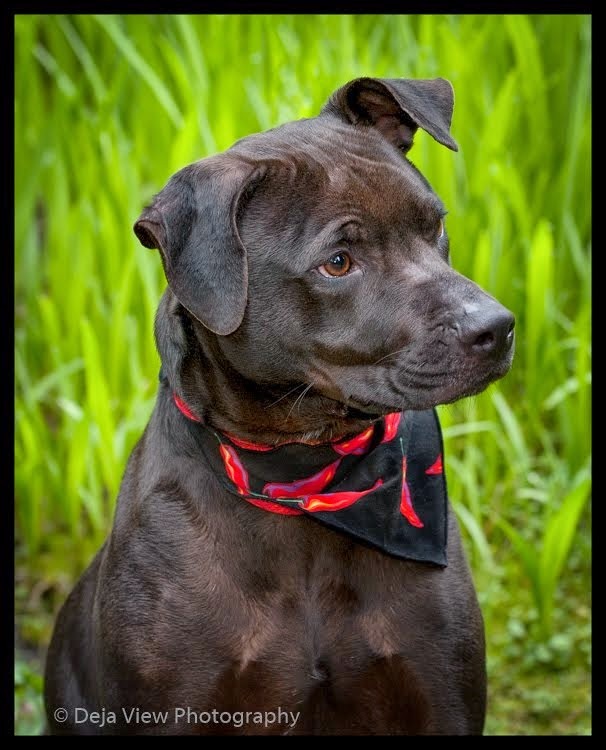 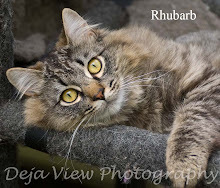 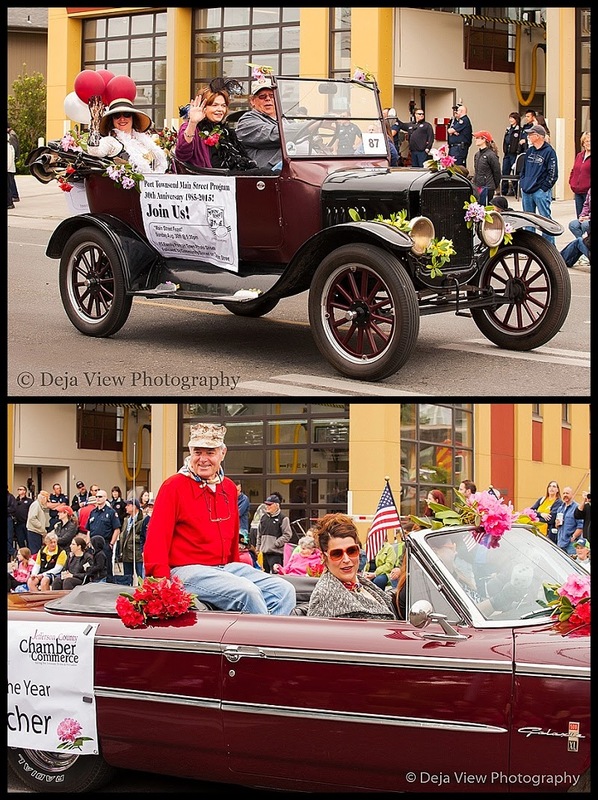 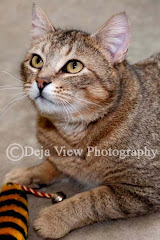 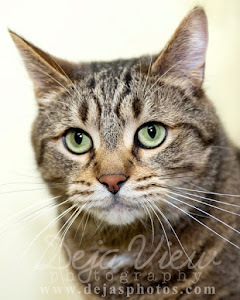 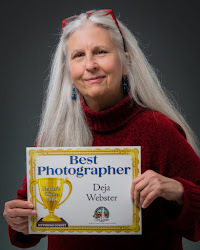 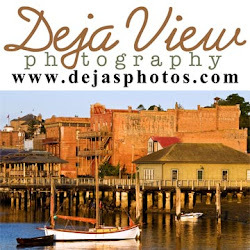 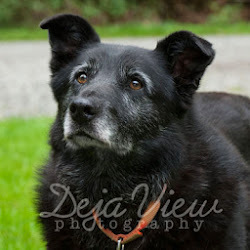 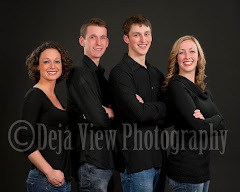 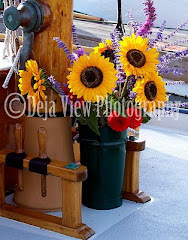 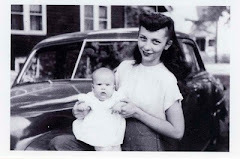 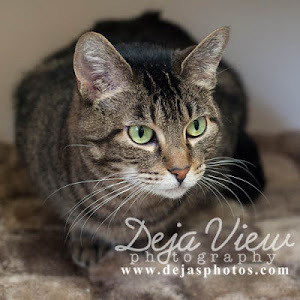 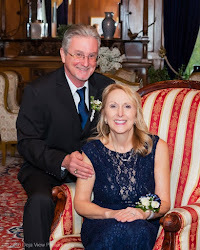 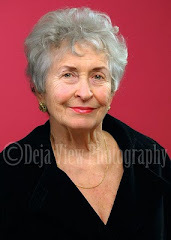 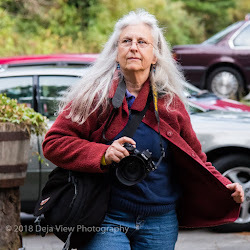 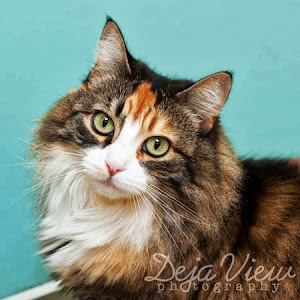 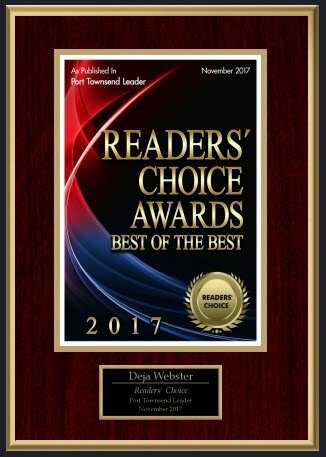 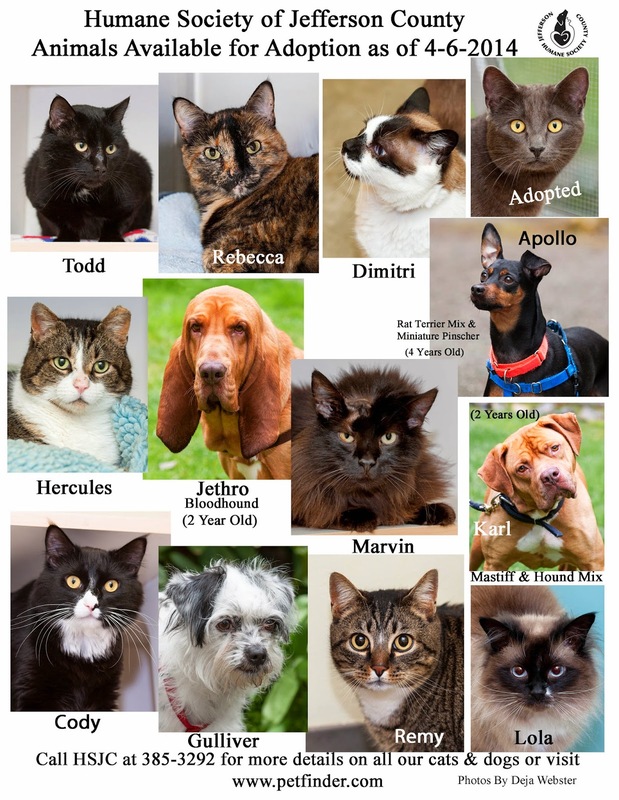 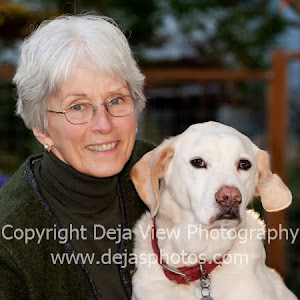 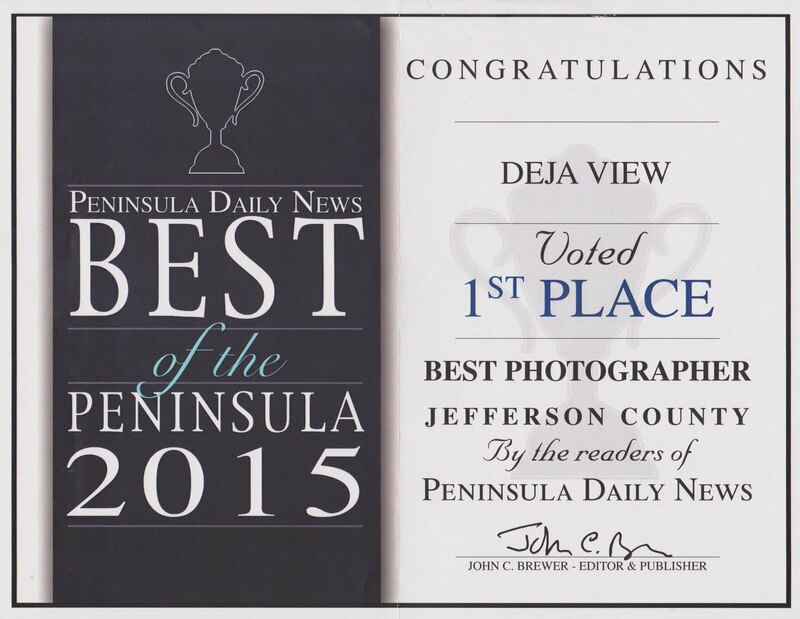 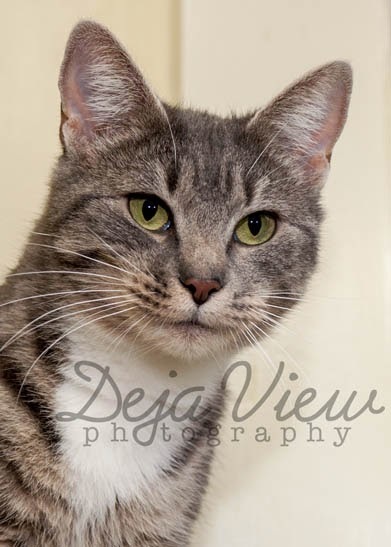 Deja View Photography: Considering Adopting a Cat or Dog? 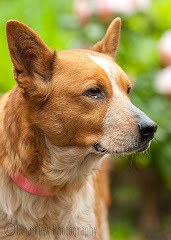 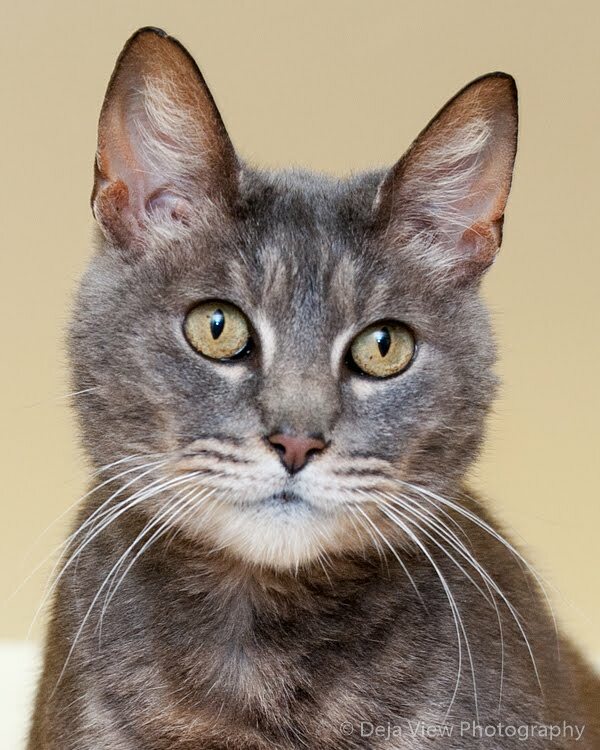 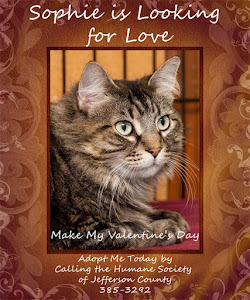 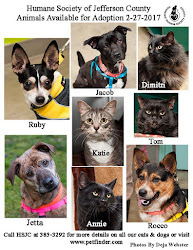 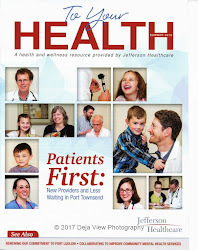 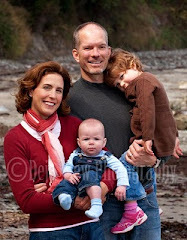 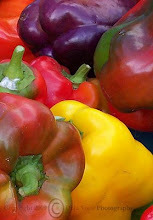 Visit the Humane Society of Jefferson County in Port Townsend. 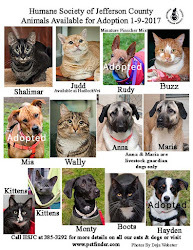 Considering Adopting a Cat or Dog? 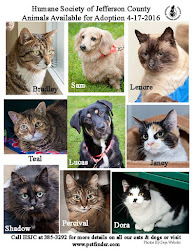 Visit the Humane Society of Jefferson County in Port Townsend. 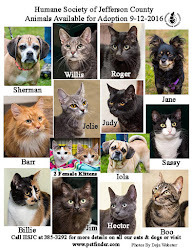 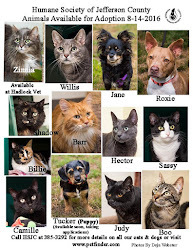 This week there are a wonderful group of deserving cats and dogs looking for a new homes. 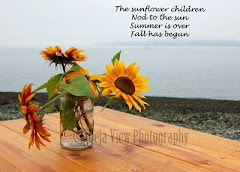 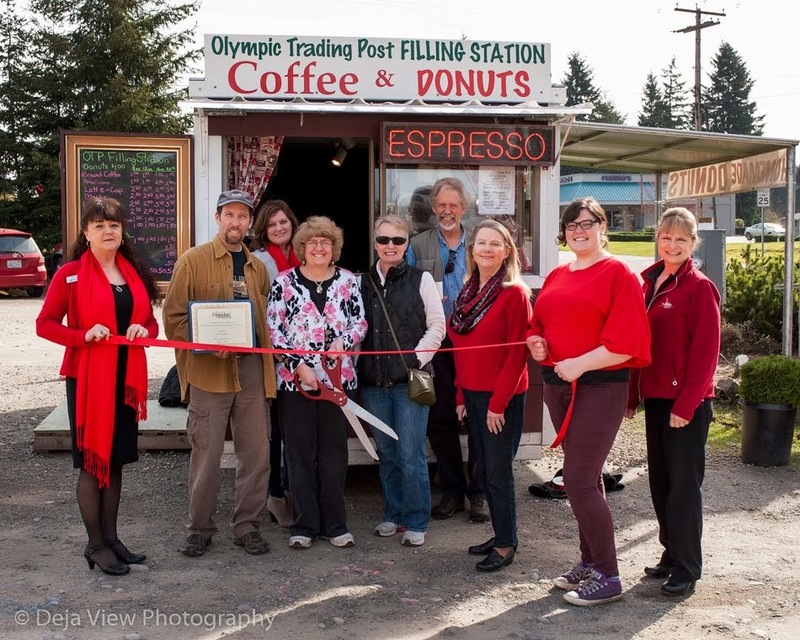 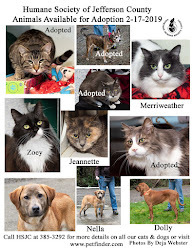 The shelter here in Port Townsend is open from 12-5 Tuesday-Sunday if you want to stop by for a visit. 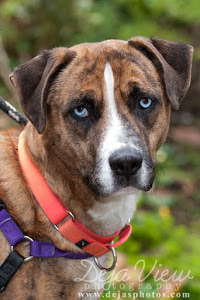 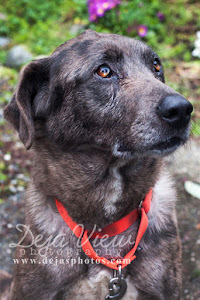 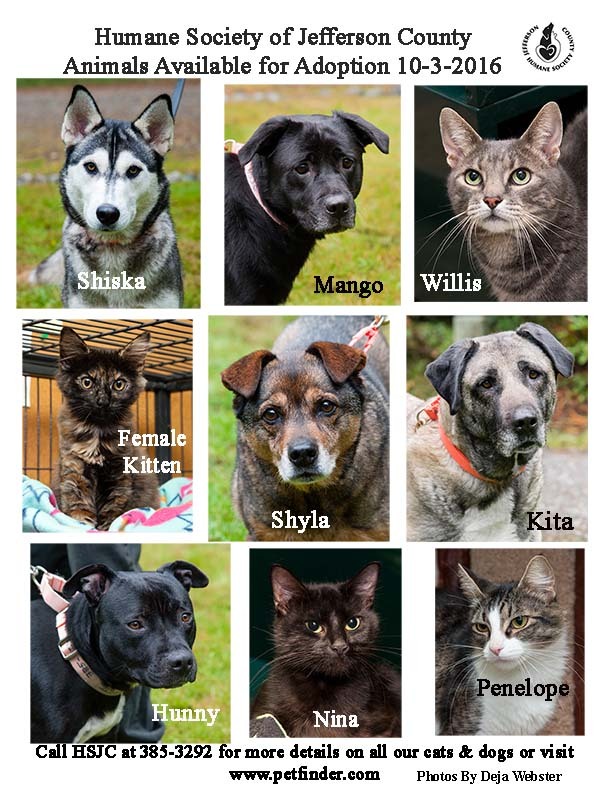 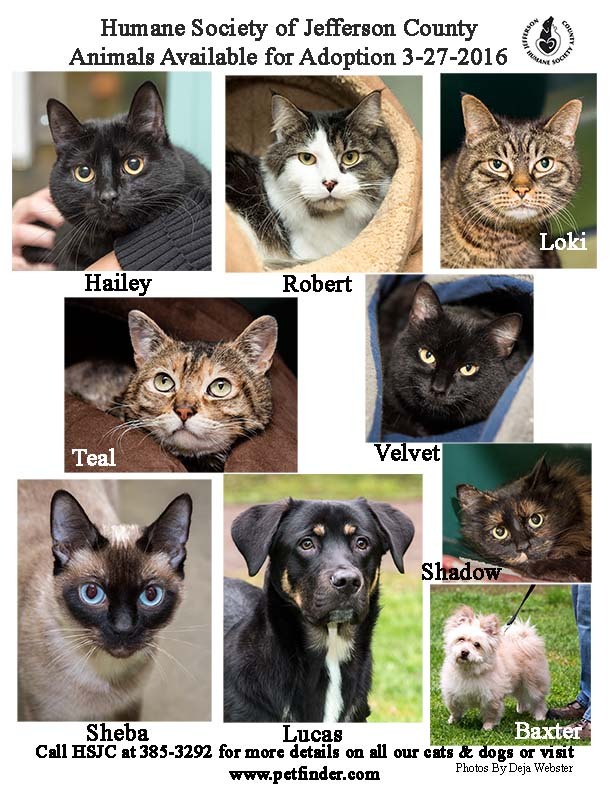 You can also call the shelter at (360) 385-3292 for more information on these handsome animals. 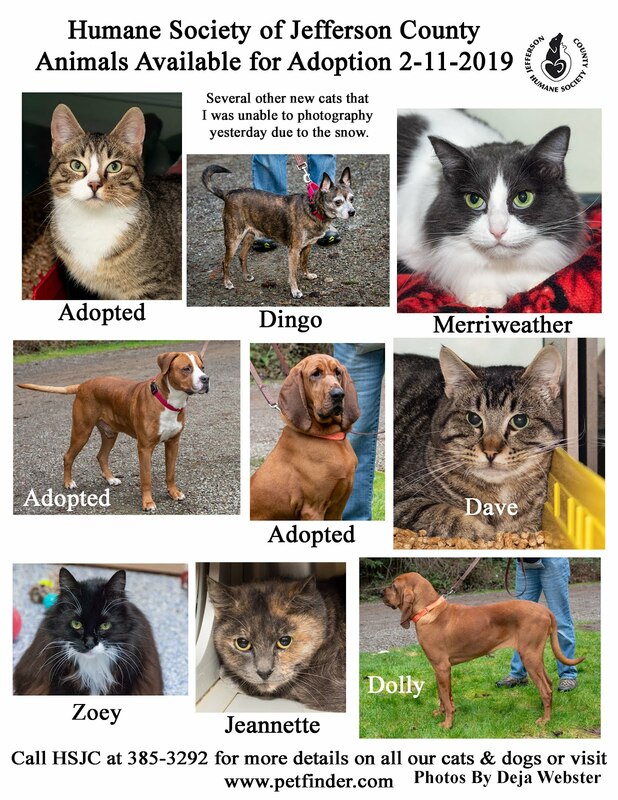 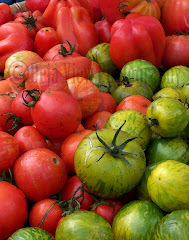 I wish I could bring them all home.